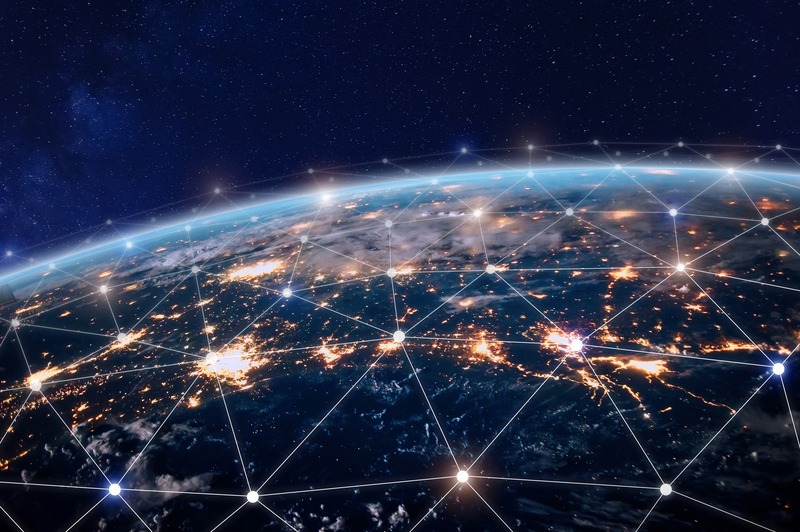 Global positioning systems (GPS) may have changed the world of flying, driving and sailing forever, but those are not the only industries that benefit from the groundbreaking invention. 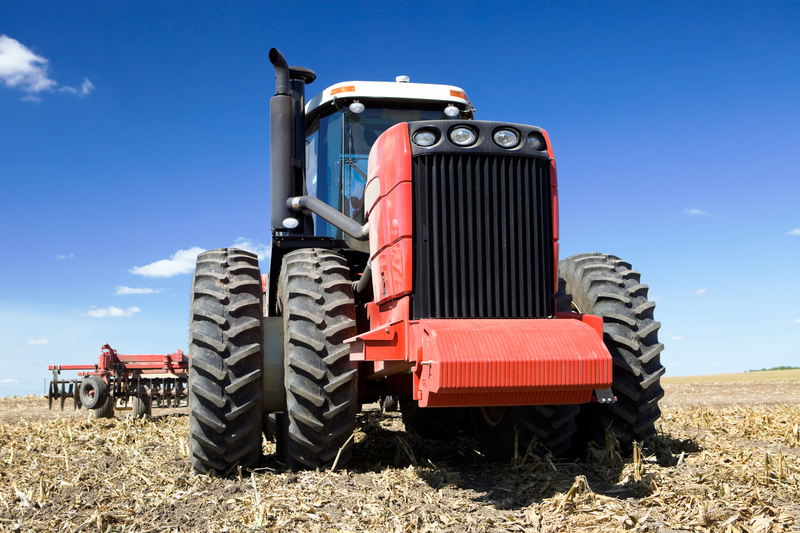 GPS has become a widely used tool in the farming industry, specifically in precision agriculture. Precision agriculture also makes use of sensors and drones, but all these devices and tools are equally important and aid in the overall improvement of the farming process. GPS is used to evaluate and locate the best positions for crops on farms, as well as to plot planting, fertilizing, irrigation and the development of furrows. This is done by analyzing that grounds in an area, the nature of its surroundings and the potential of the land on the farms. In addition, GPS allows agricultural systems to operate independently across the farm’s planning without requiring the input of a human, saving both time and money. All procedures can hereby be planned to near perfection and improve the chances of a successful harvest through techniques not easily possible by humans. 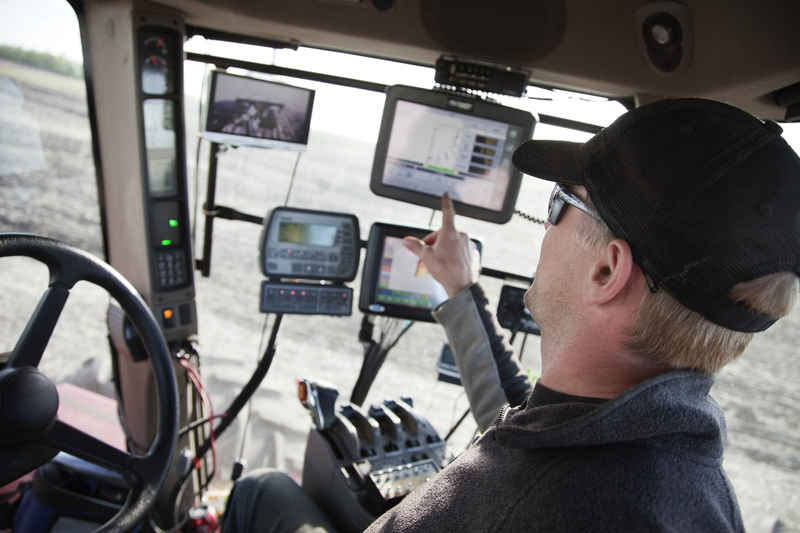 The software and devices in modern farming technology may be expensive and reduce job opportunities for many, but the benefits of skilled farming provided by GPS systems alone are evidence of its worth in the industry.